FOLLOW BEAT BY BRAIN - SOUNDCLOUD http://www.soundcloud.com/beat-by-brain - FACEBOOK http://www.facebook.com/spektrarecordings - WEB http://www.spektra.es - REFERENCE DESCRIPTION: Other fantastic reference published by "NLP" in "Beat By Brain". At the last months, this Russian producer, published the great tracks "Rhythm of life" or "Alarm all right?" 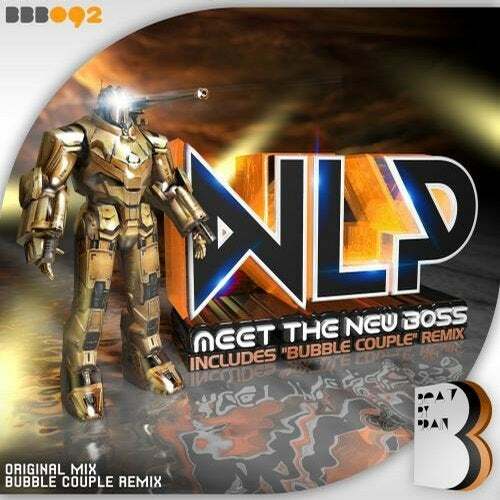 and now brings the original version of "Meet the new boss" and a fantastic remix of "Bubble Couple".